Providence Health & Services Washington Region has selected Compuware’s EMR Service Delivery Solution to improve the performance and availability of its clinical applications. 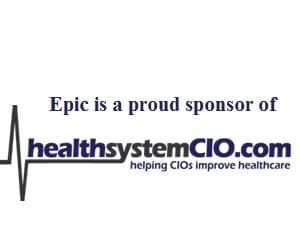 The technology offers real-time visibility into clinicians’ interactions with the EMR, allowing the health system to resolve performance issues before they impact patient care, while also improving system adoption with clinical staff, state the organizations. Compuware’s EHR Service Delivery captures performance data across all infrastructure tiers. Approximately 7,500 clinical staff (physicians, nurses and ancillary technicians) utilize Providence’s clinical applications. Providence Health & Services Washington Region is part of a 27-hospital system located in Renton, Wash.